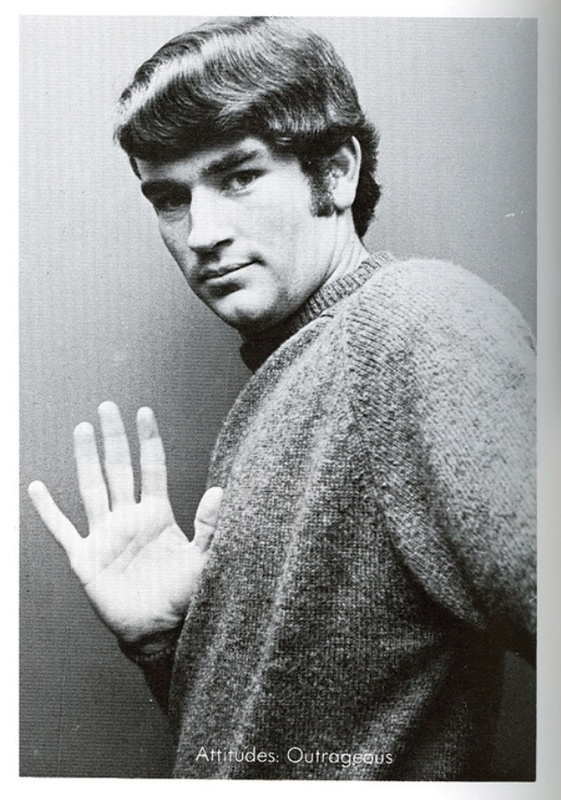 This picture, from O’Reilly’s senior year at Marist College, appeared on a yearbook page dedicated to The Circle, the weekly campus newspaper. O’Reilly was the satire columnist, but he achieved greater fame through his association with Intercollegiate Press, an entirely fake “newsletter” he and his roommate invented so they could have official-looking press passes. Once, they drove from Poughkeepsie to New York and used the phony credentials to get into “The Tonight Show” audience. In likely his first ever TV appearance, O’Reilly impudently approached guest host Joey Bishop while the comedian wandered through the seats as part of his opening schtick. On air, Bishop promised him a dinner certificate, but he never coughed it up, prompting O’Reilly to barge into his dressing room after the show. Bishop relented and gave him five bucks—one handout O’Reilly was glad to take.